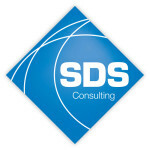 Health And Safety Consultants Calgary. 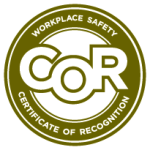 We provide effective Health & Safety manuals for your business emphasizing workplace safety, codes of practice, JSA, and various policies required to obtain a COR or SECOR safety program, as well as manuals along with supporting documents. An audit is an in-depth and detailed analysis of a companies health and safety management system. We are experts in COR and SECOR Auditing, having over 15yrs of experience in auditing hundred of companies throughout Calgary and Alberta. 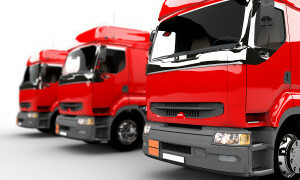 We deliver up-to-date, comprehensive and cost effective health and safety training both on-site and off-site. Our experienced trainers will work with you to deliver a bespoke training package that will cover all your training requirements. Why Choose Edelweiss Safety Solutions? We at Edelweiss Safety Solutions have over 15 years of extensive health and safety consulting experience. Our areas of expertise include health & safety strategy, training, COR/ SECOR Auditing, and risk analysis across all industries and geographies. We work with all types of employers from small business owners to multinationals. We aim to provide you with cost effective solutions and pride ourselves on delivering a bespoke, professional and meticulous service that will meet all your health and safety requirements. Health and safety regulations are continuously evolving, so we keep up-to-date with all such regulations so you don’t have to. We provide monthly regulatory updates were applicable to all our clients. “Mr. Schaeffer’s services were utilized on a number of occasions to complete both internal and external level audits on our health and safety program. His approach was always very professional and relaxed which helped ease the anxiety of those teams affected by the audit activity. “I have had the privilege of working closely with Gaston on a large scale HS&E audit for a multi-national client. I would definitely recommend Gaston as an HSE consultant on any type of project.